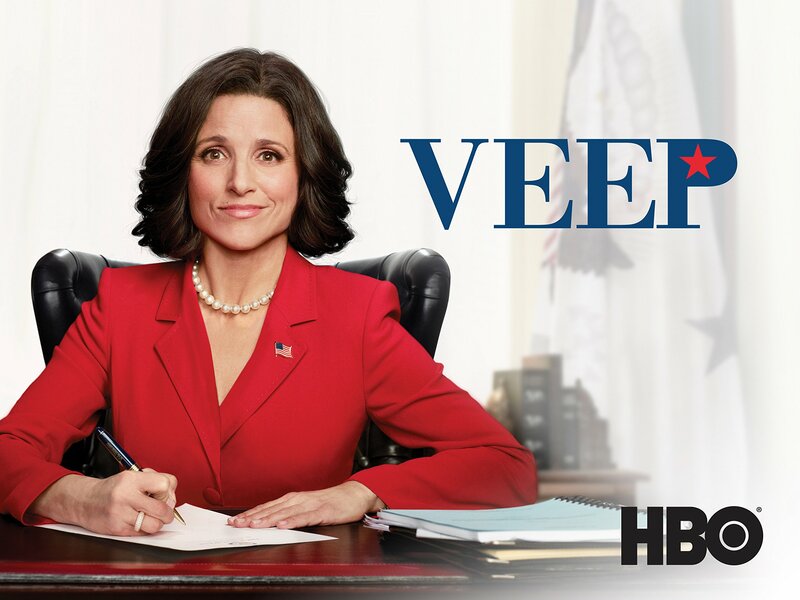 David Mandel, and “Veep,” have been on a roll ever since the series premiere. Critics love it. The show is well written, and has an all-star cast as well. If you’d like to see the list of nominations and winners, you can find them here: Emmy Winners 2017. I love the idea that this show is it’s own world of politics, and it doesn’t reflect the current state of our world in any way. This is something David Mandel strives for. It would be very easy to make a Trump character, or jokes about the current state of politics, but that’s not what this show is about. It’s about the character, Selina, and how she handles her Vice Presidency. Unfortunately, I’m not a part of their audience. I tried to watch two seasons of the show, and I found it to be incredibly depressing. I understand that this type of humor just isn’t for me, and is better suited for other types of people. That being said, it’s nice to see this show doing well.